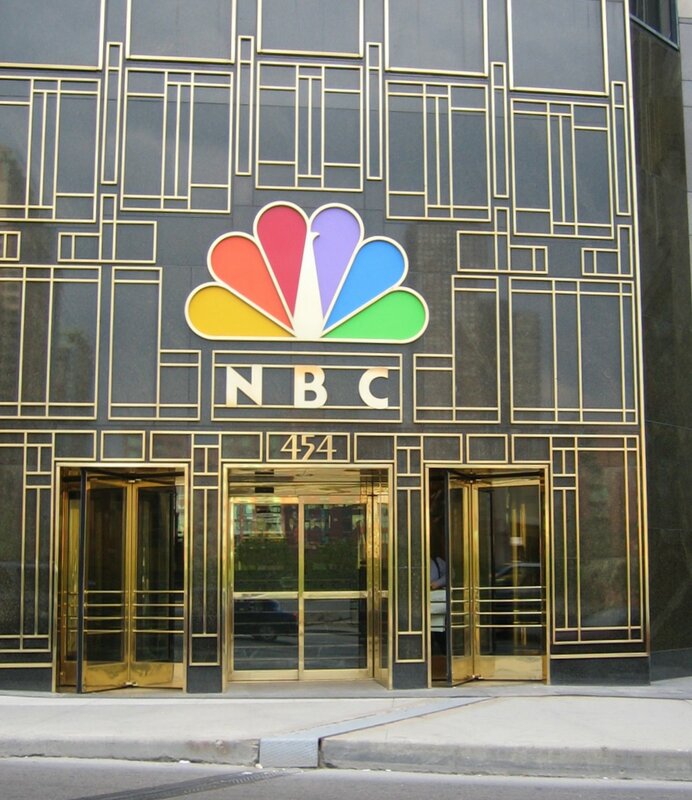 ironically, Outlaw helped NBC have a big Saturday with 4 million viewers. On Friday, October 8, 2010, noted actor Tom Schanley returns to television guest starring in the episode “In RE: Curtis Farwell” as Carl Phillips on NBC’s Outlaw. In the episode “In Re: Curtis Farwell,” Carl Phillips, played by Schanley, is the surviving husband of a woman who is suspected of committing suicide after warning her employer, a car manufacturer, of unsafe conditions in the car. Turns out Carl may have played a role in her suicide as well. 2010 has found Tom Schanley playing both sides of the law: As an ICE officer in the Chris Weitz film “The Gardener” and a hit -man chasing down Mel Gibson and stolen money in “How I Spent My Summer Vacation,” (due out 2011). This actor, whose chops have landed him principal and lead roles in television series and motion pictures, is best known for his work as the drug dealer, Ricky on Dexter, the self sacrificing “Evan Abby” on Criminal Minds as well as his roles in CSI NY, CSI Miami, Without a Trace and may more. 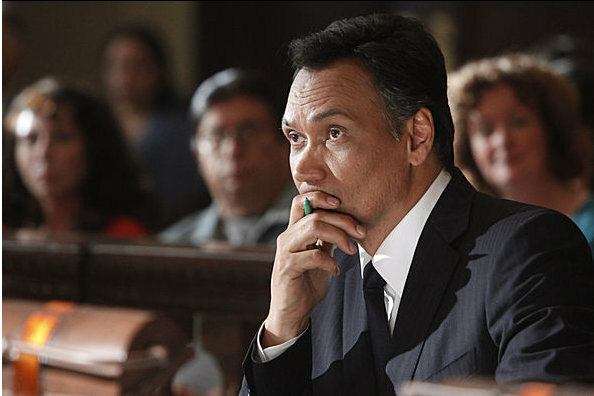 Most recently seen on Castle as William Carraway in “The Mistress Always Spanks Twice.” Tom has had the privilege of working with some of the cinematic icons of our time: Academy Award winning director Ed Zwick and Denzel Washington in Courage Under Fire, Mel Gibson and Julia Roberts in Conspiracy Theory among others. He is also an exceptionally talented Writer and Producer of the independent film “The Hard Easy” with Vera Farmiga, David Boreanaz, Bruce Dern & Peter Weller. Unfortunately, NBC has halted production on Outlaw. They’ve stopped the filming of any new episodes. Outlaw is NOT cancelled. The show is still going to be on the air, so every Friday night we’re still going to see Jimmy Smits. The question is what happens now? The one thing Outlaw has in its favor is that some other shows on NBC aren’t doing so hot in the ratings. The Apprentice (Thursdays) and Undercovers (Wednesdays) are really having a tough time. Undercovers costs way more to produce than Outlaw and Apprentice has a prime spot on Thursdays. All I can say for now is lets enjoy our Fridays with the show and hope for some good news very soon.